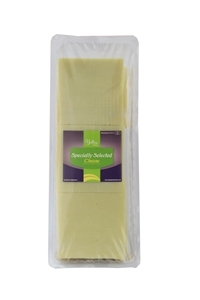 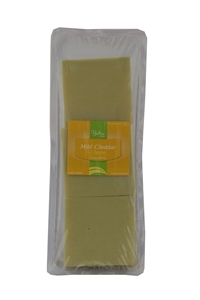 Ingredient Solutions Ltd. was set up in 2000 to provide innovative cheese ingredients & products to the food industry. 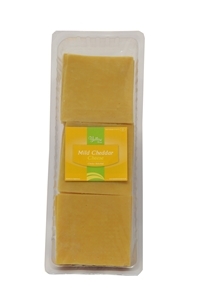 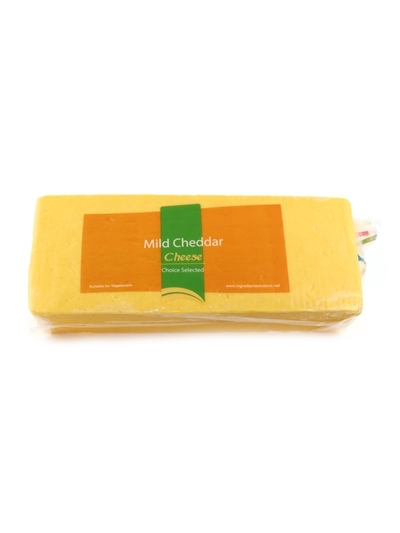 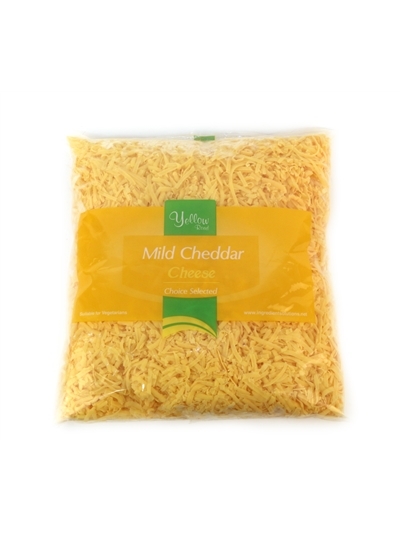 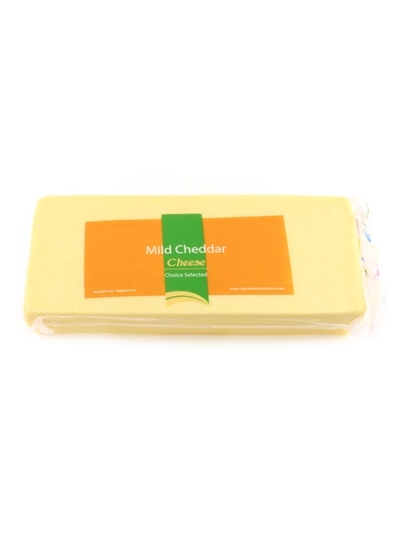 We are a leading producer of cheese & dairy products for the food industry. 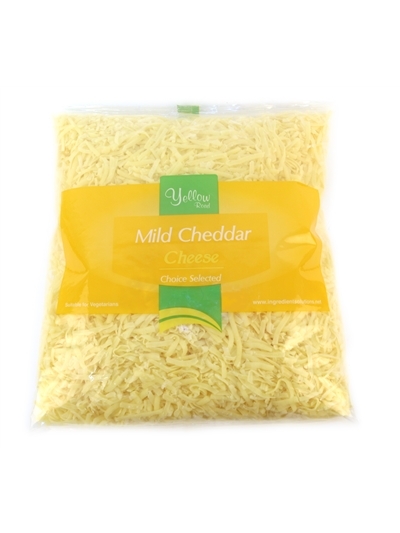 In our factory, based in Boherbue, Co. Cork, the heart of the cheese producing region of Ireland, we maintain the highest quality and hygiene standards for producing shredded / grated, block, diced, crumbed and shaved cheeses. 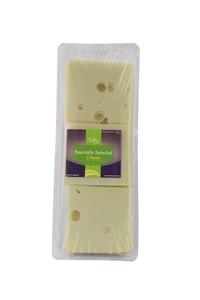 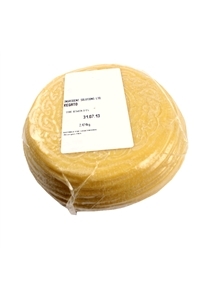 Sliced Emmental 1kg 50 slices x 20g.